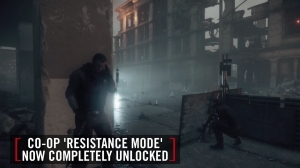 The latest content update for Homefront: The Revolution is live, and it’s called “Beyond the Walls”! It’s not too late to free America from tyranny! 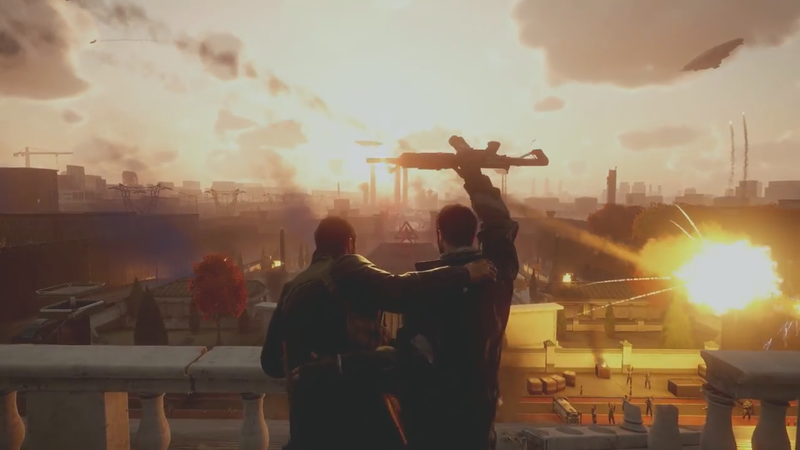 Homefront: The Revolution celebrates its launch on Xbox One, PlayStation 4, and PC with this new trailer. 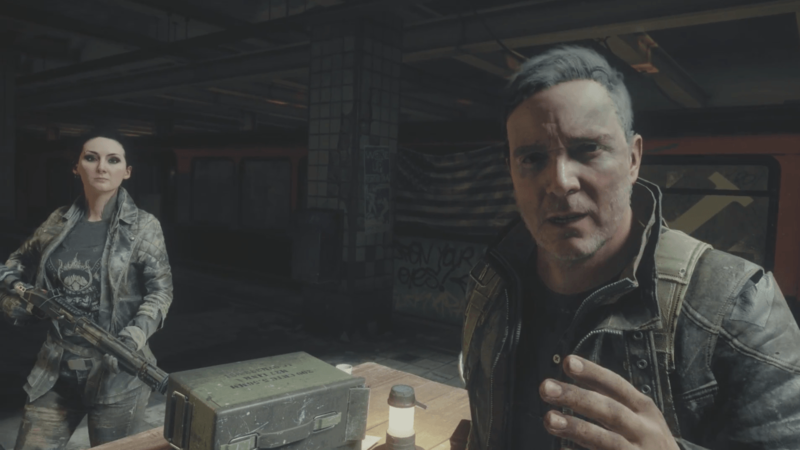 Homefront: The Revolution exposes its story and introduces the leaders of the Philadelphia Resistance. 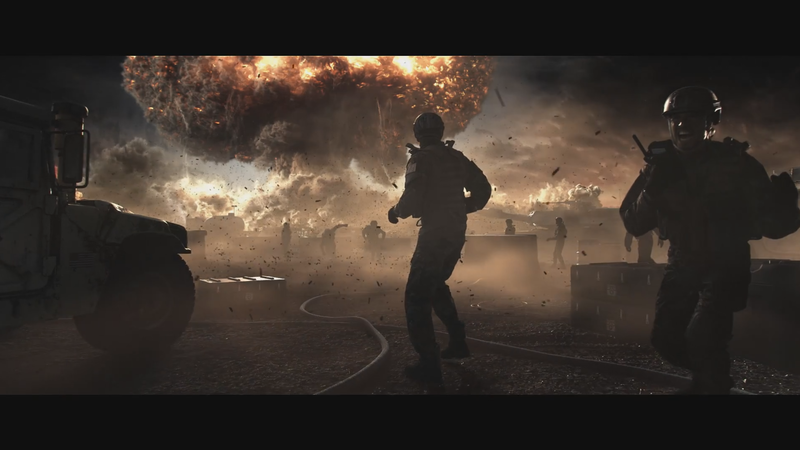 Homefront: The Revolution presents “America Has Fallen,” the cinematic intro setting the background of the game. 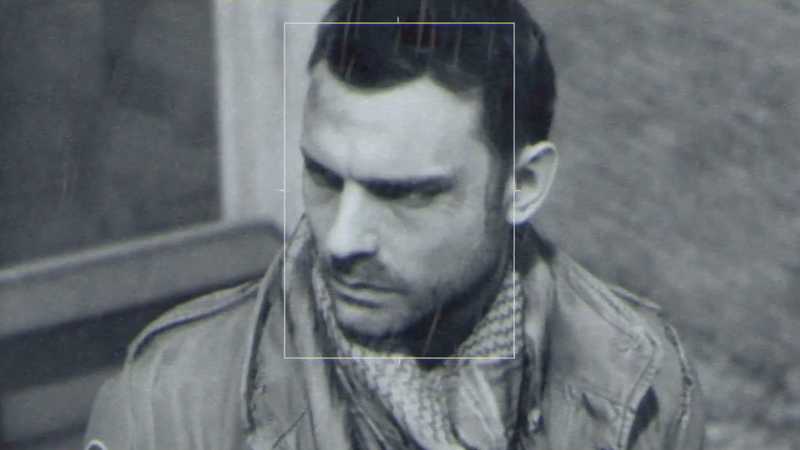 Learn more about winning the hearts and minds of the people in Homefront: The Revolution.